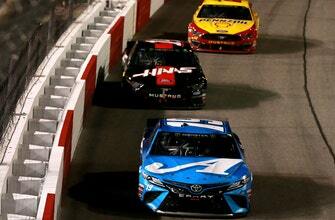 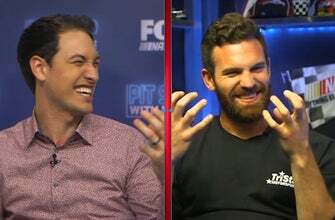 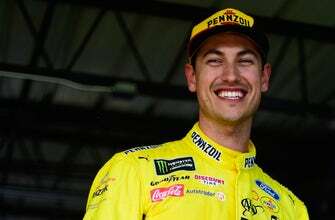 • Watch: Backseat Drivers: Was it surprising that Logano didn’t dump Truex Jr.? 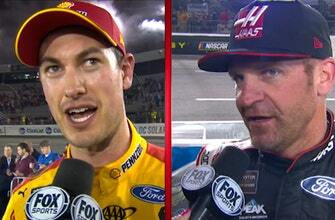 • Watch: Was Pearn expecting Logano to bump and run? 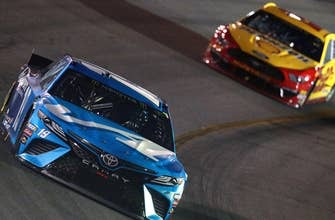 Joey Logano and Denny Hamlin fight at Bristol!!! 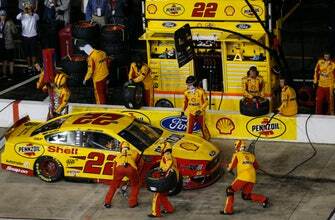 Stewart and Logano fight at Auto Club!! 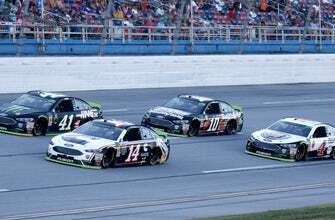 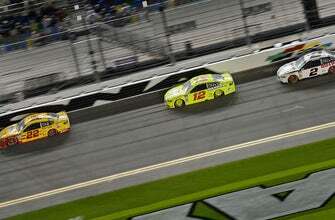 • Who can knock Team Penske off its Talladega pedestal?